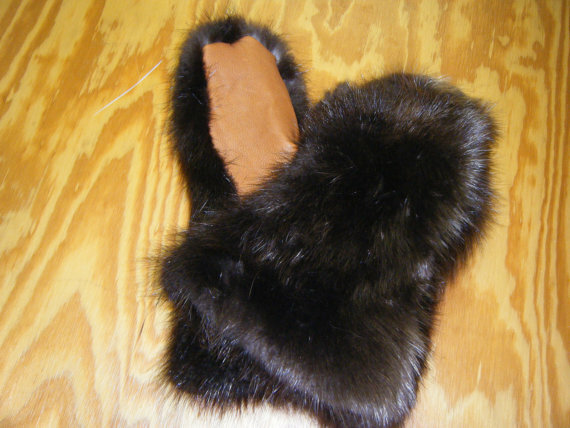 Full pelt with 4 legs and face. 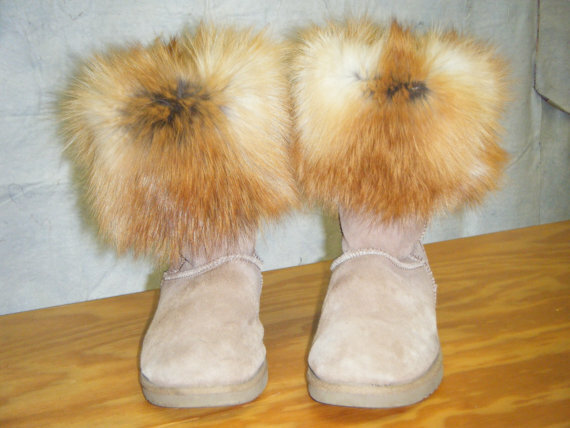 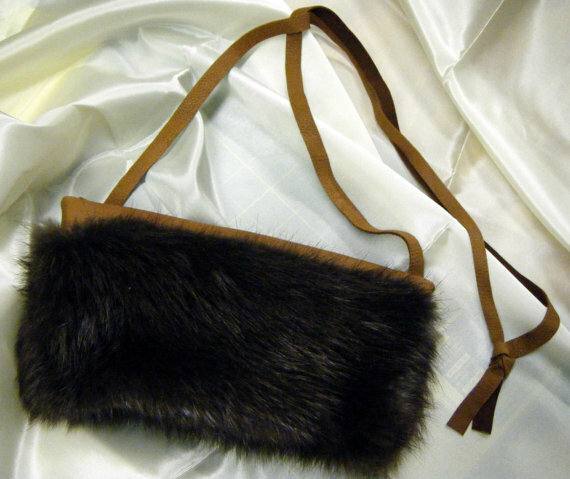 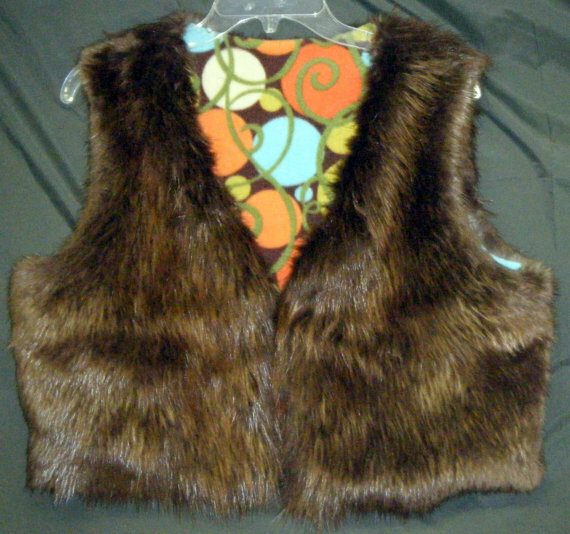 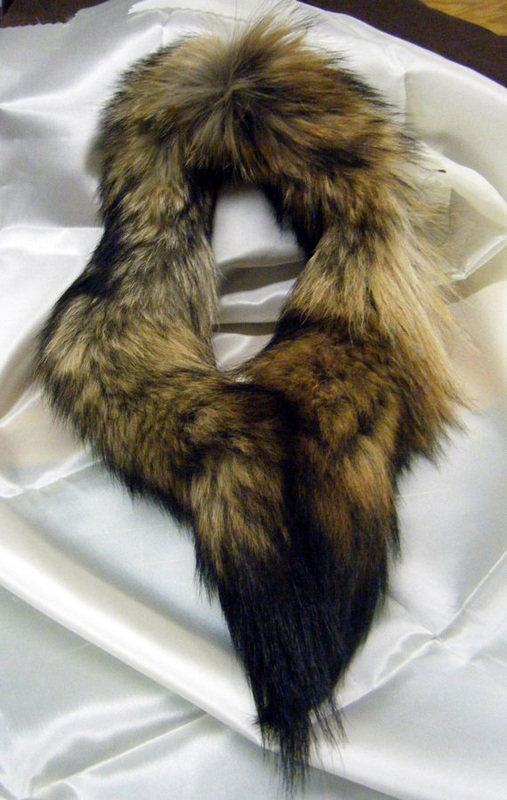 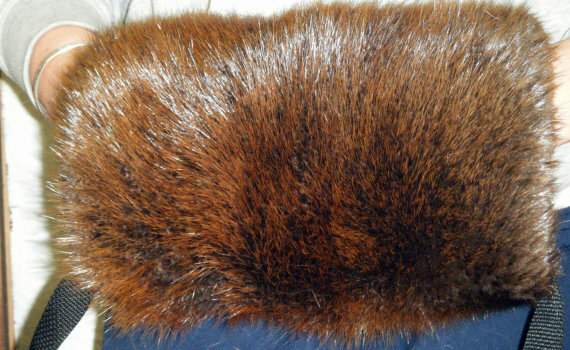 Half pelt with tail & front legs only. 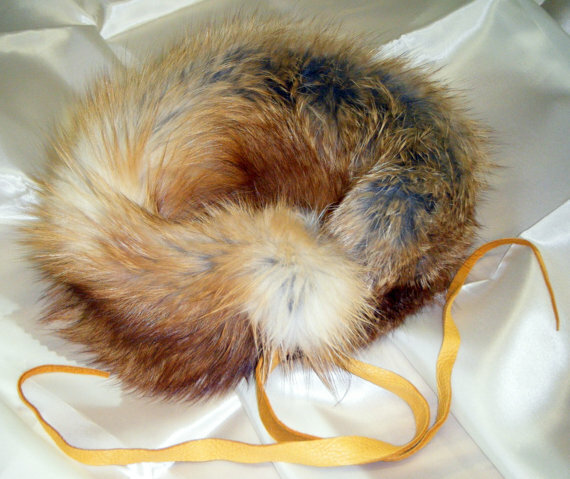 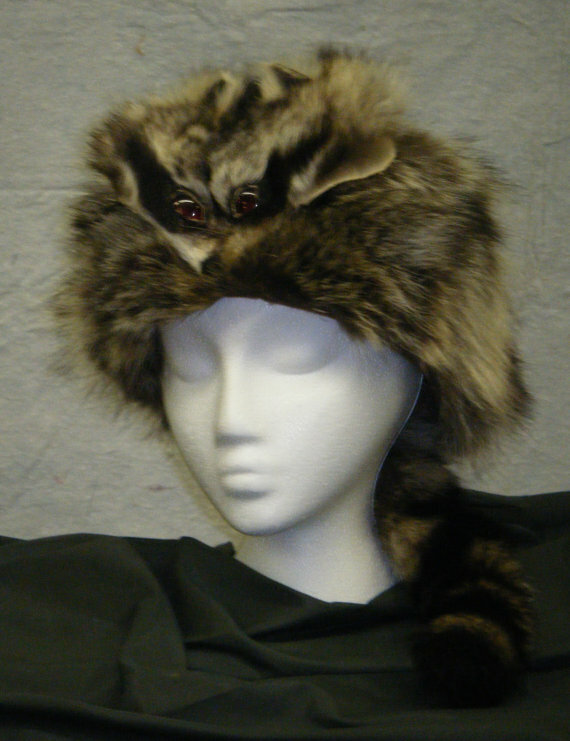 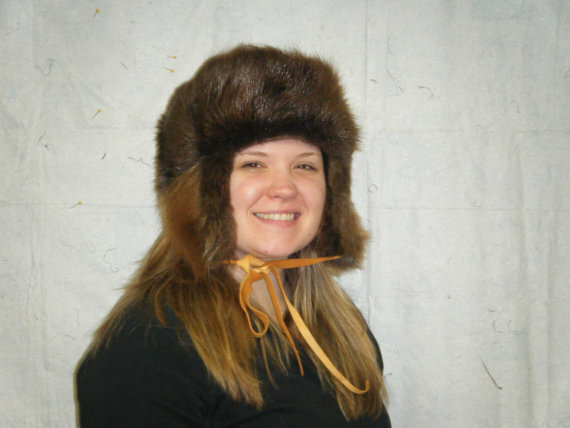 Hats can be made only with or without ear flaps (no tails).